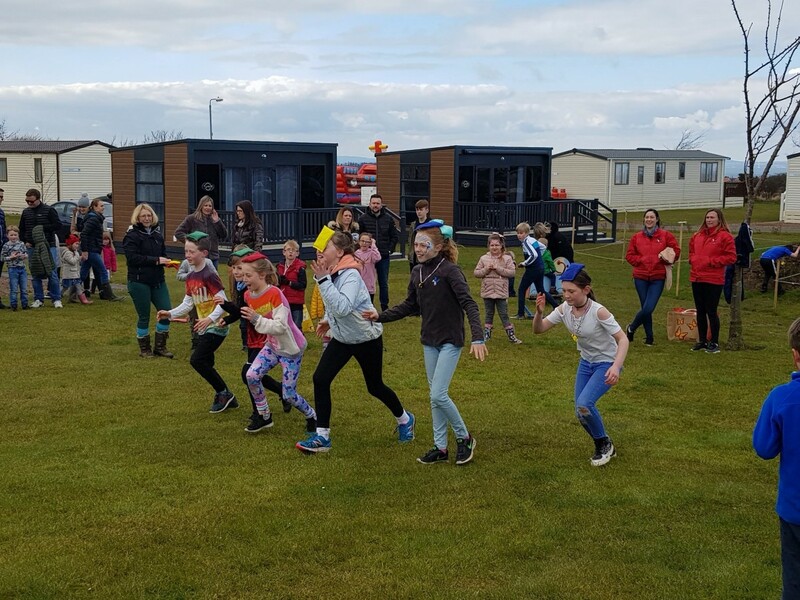 What's on and Where to Go at Easter in East Lothian? 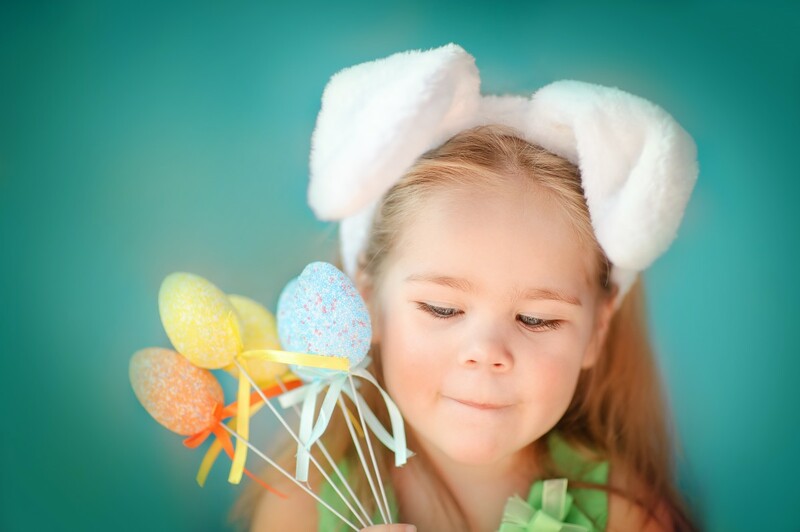 With Easter just a couple of weeks away, it’s time to get planning. 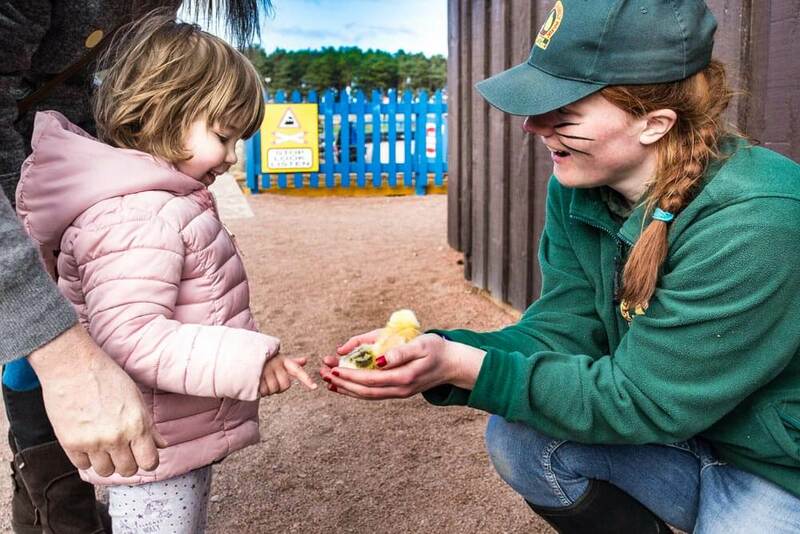 There’s lots going on in East Lothian over the Easter holidays for all the family, including Easter egg hunts, food festivals and family days out. 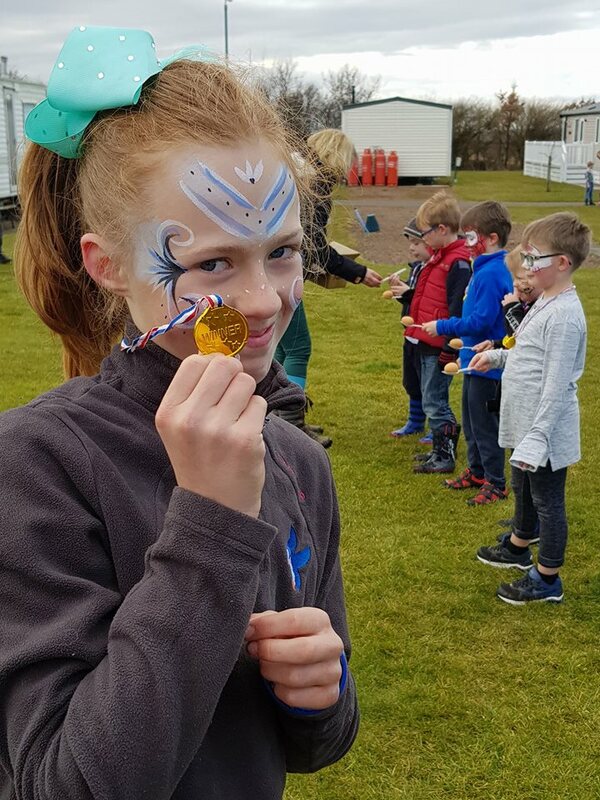 Here’s our pick of some of the best events happening in North Berwick and beyond to help you celebrate and enjoy time with the family this Easter. Join us for our exciting new puppet show Escape! for kids age 2+ where Percy the Puffin is trying to leave his burrow to escape to the sea to meet his friends but must overcome some challenges on his way. Older kids (age 6+) can help Professor Egghead use robots in this fantastic new science show Ro-bish removals. Learn about how we can remove plastics from the water, preventing them from causing significant damage to marine wildlife. Shows will start from Friday, 12 April, included with admission. Puppet shows, 11.15am, 12, 13, 14, 19, 20 & 21 April at 11.15am. Ro-bish removals, daily at 2pm, 12 to 22 April inclusive. The Skylab in conjunction with the Royal Society of Chemistry has a new science show to explain how chemistry is used to improve everything from lift to pilot performance. This will be fun, interactive and loud with a real jet turbine demonstration! 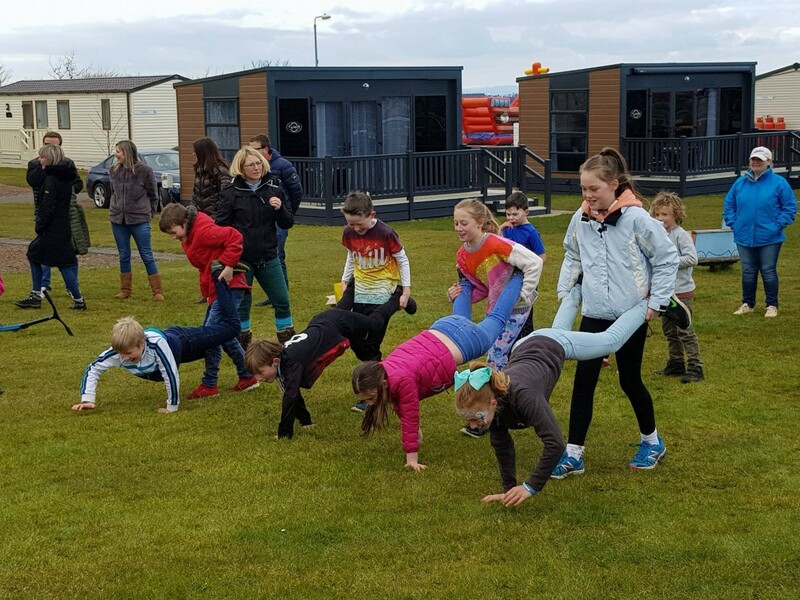 Head to East Links Family Park over Easter to take part in an Easter egg hunt. The event will be taking place from 30 March – 22 April, and entry is included with the normal admission price. Kids can hunt for the red and gold eggs hidden around the park for a chance to win a special prize at the end. Don't forget to collect your discount entry tickets available from Gilsland Park reception. Who even knew such a Championship existed!! 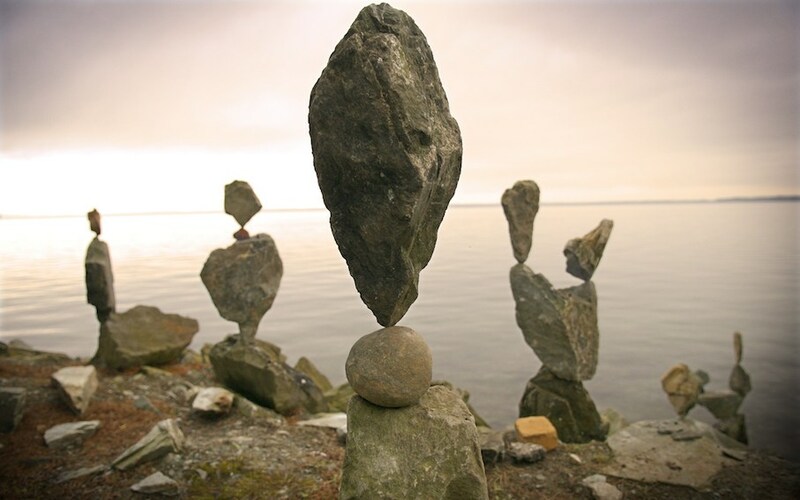 The annual European Stone Stacking Championships takes place on 20th & 21st April. Now in it's 3rd year, the competition brings together a community of stackers from across Europe and features some inspiring and breathtaking balances. The competition takes place at Eye Cave Beach on Bayswell Road, Dunbar. Musselburgh Racecourse are hosting a day of entertainment on Saturday 31 March. 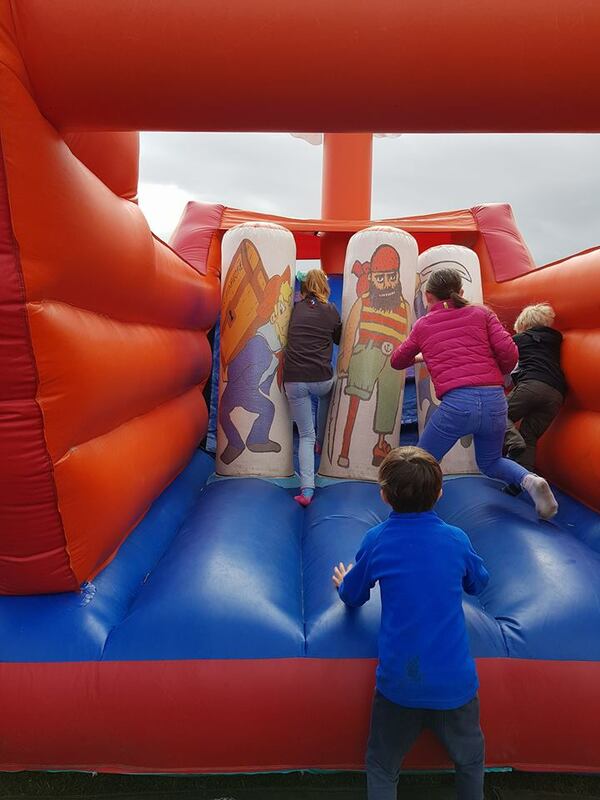 As well as horse racing, there will also be live music and entertainment, game stalls, fairground rides, face painting, and plenty of food and drink. The Easter Bunny will even be making an appearance! The event is suitable for the whole family, with the fun kicking off from 11.30am. 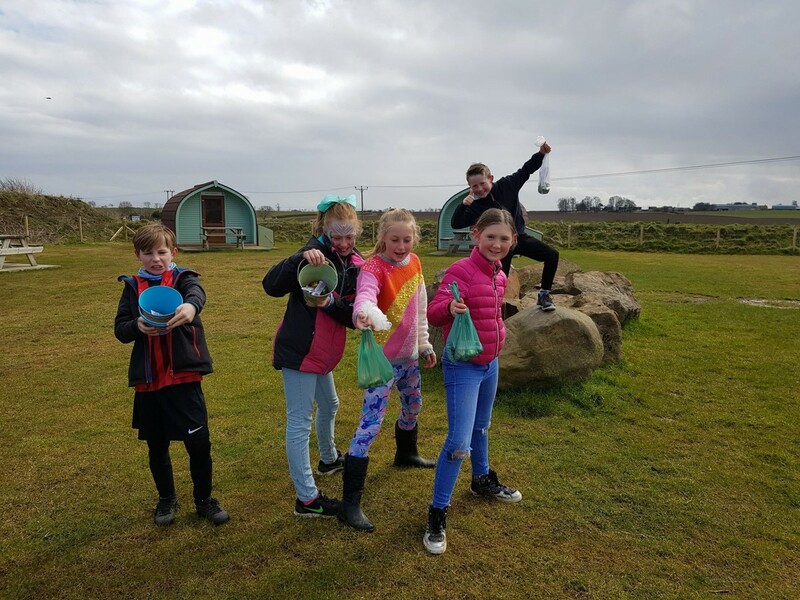 Historic Scotland venues across the country are inviting visitors to take part in their Easter Eggsplorer Trails over the holiday weekend. In East Lothian, both Tantallon Castle and Dirleton Castle will be taking part. Between 30 March – 22 April, head to either of the venues to take part in the Easter hunt. Follow the clues hidden throughout the castle to solve the puzzle and complete the challenge. The event is included in the normal admission price. 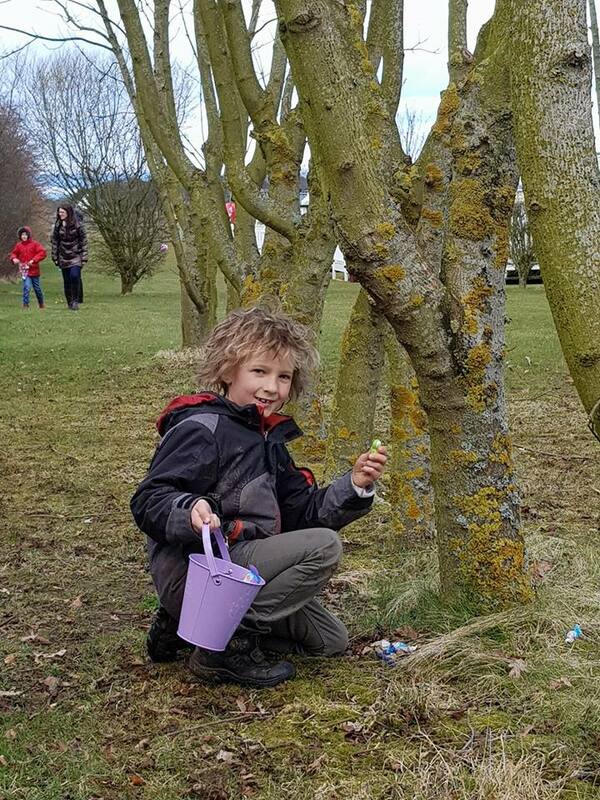 Preston Mill in East Linton has a Cadbury Easter Egg Hunt and is the perfect way to celebrate Easter. Following a winter break, one of Scotland's leading street food festivals at Archerfield Walled Garden is back! Beautiful, open-air surroundings, incredible food, great tunes and lots to keep little ones entertained - what's not to love! Featuring a selection of the UK’s most acclaimed street food traders, Rogue Village create a family-friendly carnival atmosphere juxtaposed with its beautiful 18th century walled garden setting. The perfect country day-trip just a short drive from Edinburgh. 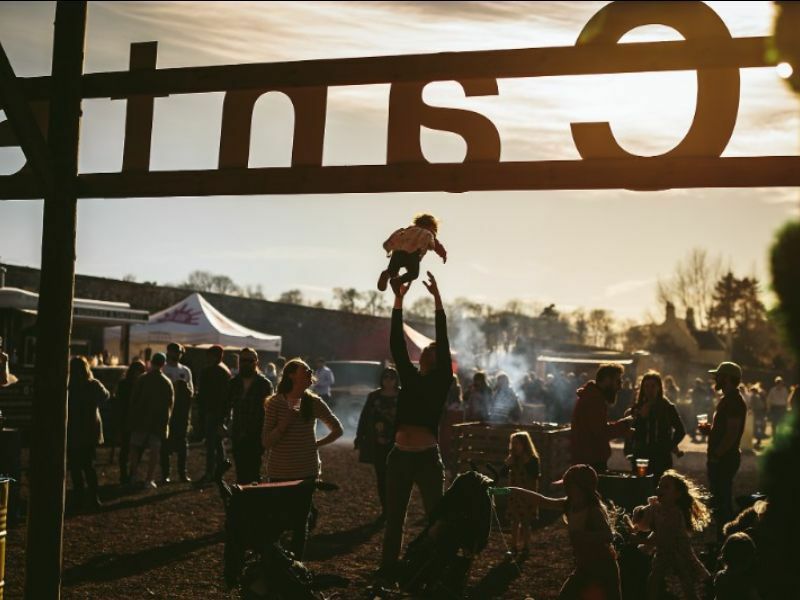 Resident DJs, Four Corners, will be setting the soundtrack for the day with lots to do onsite from our giant garden games to acres of beautiful grounds to explore, the fairy trail, micro-brewery, play park, bike hire as well as Archerfield Walled Garden’s café, shop and bar. So the choice is yours ...... what will you fill your days with?? ?